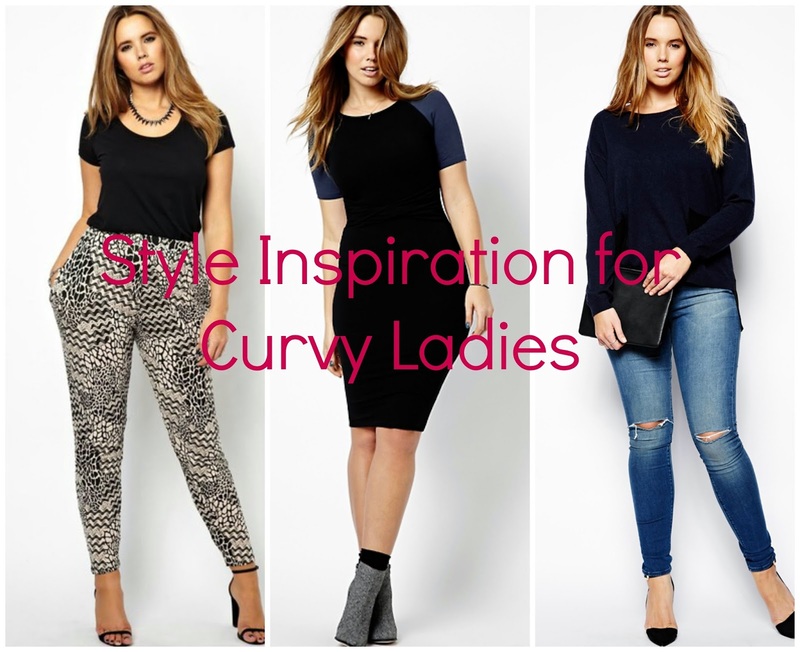 Style Inspiration for Curvy Ladies – Curvspo! If like me, you struggle with your size and shape, I have put together a list of things I know help me feel good in my own body. I have had enough male attention to know I’m not unattractive but that is not what I see when I compare myself to the mass media, where the message is skinny is beautiful no ifs, no buts. I am a UK size 14 so US 10 and 5’7″ so although I am not especially large, I am hardly what you would call slender either. Luckily some great movements have sprung up online that celebrate a bit of body diversity and there is one for everyone. Whether your super tall, or petite, curvy or any other body type at all, there is a Pinterest board or Tumblr for you. I like these boards as they show me other women looking amazing and being happy. I love the style inspiration ideas, about how to adapt runway fashion for normal people’s bodies. I’m not encouraging people to be overweight as I have lost weight when my health required it, but I also think there is a lot to be said for less body negativity. Here are my top tips for gaining some pride in your figure and carrying yourself with confidence. 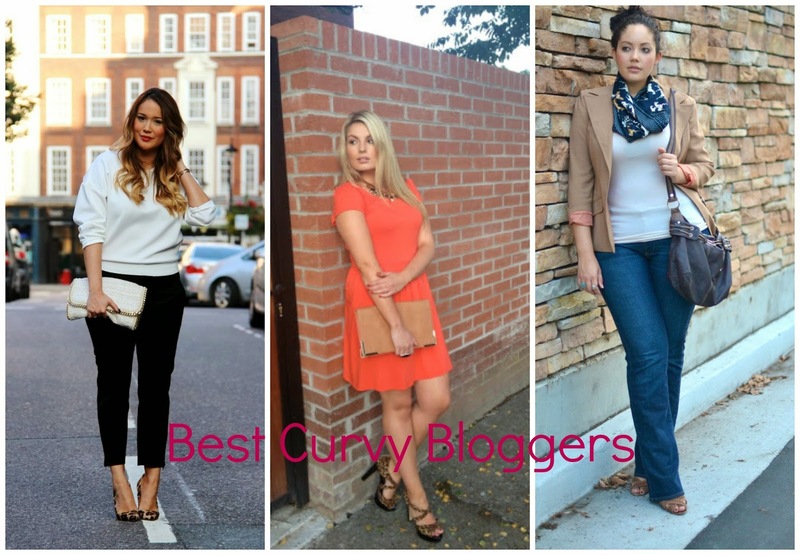 1) Sign up to some curvy blogs, Pinterest boards or Tumblrs. Use your social media to keep a stream of images of more realistic women in your timeline. If your Blogglovin feed, Facebook time line and Pinterest boards are full of women who look nothing like you, then change that. See the end of the post of ideas. 2) Find Celebs and Models whose body shape is similar and whose look you admire. I use these women as benchmarks of beauty instead of those who have NOTHING in common with me. Again see below for my favourites. Everyone has things that are good about their body, it could be long legs, a petite derrière, shapely calves, big bouncy hair, cute feet, long strong nails, small waist, a flat stomach or a great bust. Whatever it may be, celebrate the good, mask the bad. If you had the figure of a model you would take the time to exfoliate and moisture your skin, paint your toe nails and wear pretty underwear. The further away from the accepted notion of beauty you are, the more important grooming becomes IMHO. Find pictures of girls with your figure and see what they look good in, then shamelessly copy. Don’t do this with your friends looks though as they are liable to get pissed off, but with perfect strangers, pay homage. Heres some inspiration to start you off if you need a bit of body positivity. Curve Appeal – This tumblr is great as you can search my size or measurements to get images of people like you. Lou Hay Hay – probably a size 12 maybe 14 if she is tall, and she looks amazing, UK based. Girl with Curves – Tanesha is one of the big guns in this field, from Silicon Valley with a degree from Berkley this is a lady with brains, style and beauty. These are the celebs that have similar height, weight or size to me, yours would obviously be different. Hopefully this helps people realise that you can look good at any size, even supposedly skinny women still need airbrushing teams of hairdressers, stylists and makeup artists to look the way they do in magazines. Excellent post, Donna. I am not sure if you have the Dove Soap campaign in the UK, as we do here in North America, but it embraces women of all shapes and sizes, and the new campaign is about our daughters pledging to not ever saying the word "Diet" and not being shaped by media's interpretation of what we should look like, but by who we are on the inside.